New roof on the workshop!! Big Surprise today,Saturday 9/05/15. The roofers finally turned up to repair the damn roof. 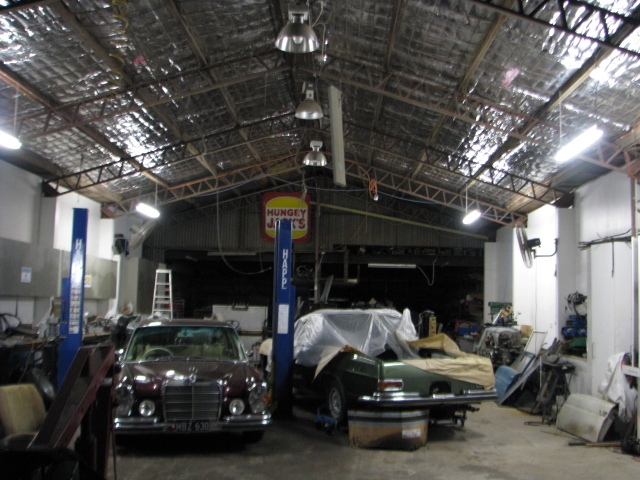 Because the old one was asbestos sheet,the whole shop had to sealed up while they removed every on top of the building. Amzingly it took only 8 hours to strip the old roof off and fit insulation ,then fit the new Zincalume roof. 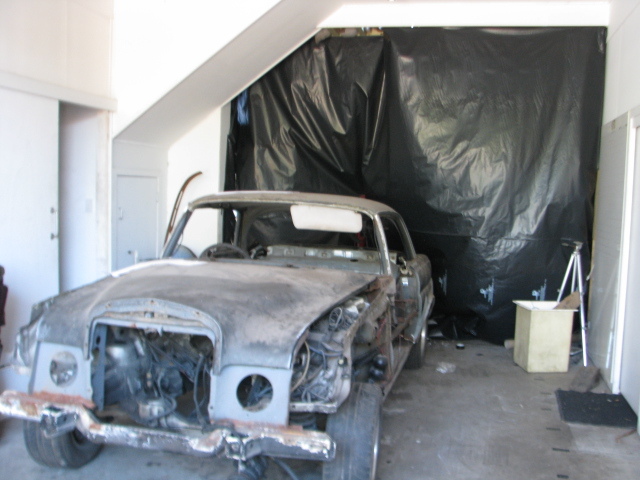 This entry was posted in Conversions and modifications., Mercedes benz 190SL restoration, Mercedes Benz W109-018, Mercedes Oldtimer Engine rebuilding, Mercedes Oldtimer restorauration, Mercedes Oldtimer Service, Non Mercedes Rebuilds, tools around the shop, used mercedes W107 parts for sale, Wet Blasting in Brisbane Queensland on May 9, 2015 by briskiwiron. 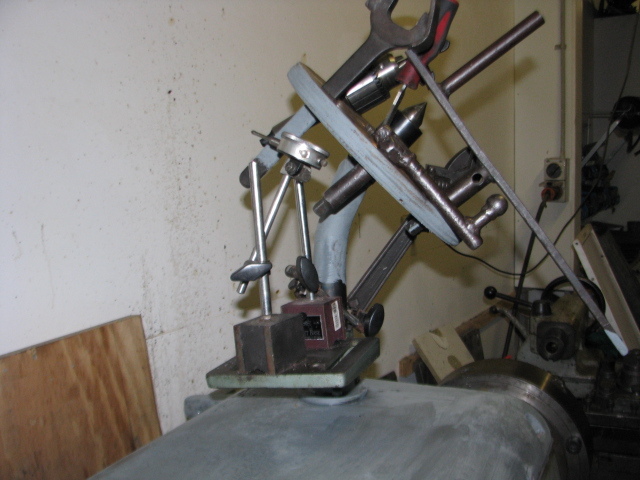 I was sick of placing the lathe chuck keys etc on top of the lathe ,although it has been happening since the machine was built in 1968. 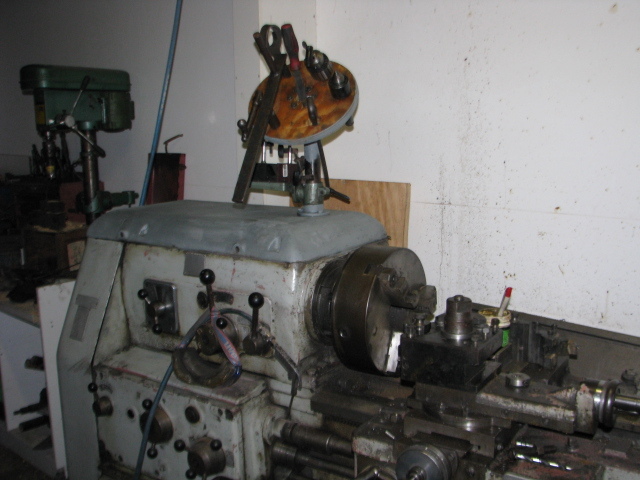 This entry was posted in Conversions and modifications., tools around the shop and tagged Arad lathe, Lathe tools on May 9, 2015 by briskiwiron. 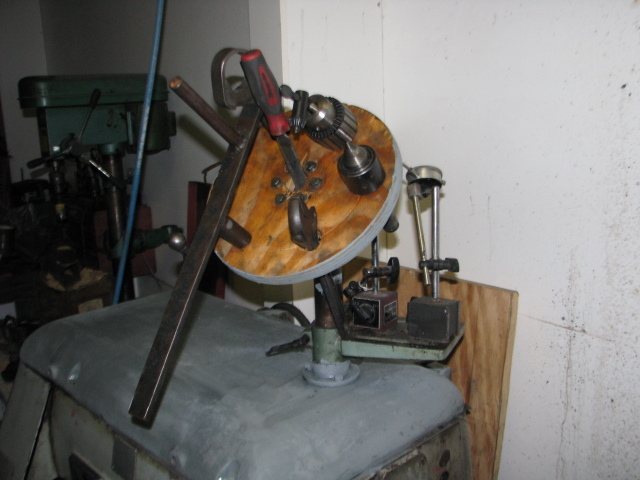 I made my own bead rolling machine a while back using a Kohler chimney pipe cutter frame ..used for cutting chimney pipeand crimping the ends so it can be slid together. most of the machine was missing which made it ideal for it’s new purpose. I made the dies from B1 steel for long life. I made a bunch of different dies before when i made a boot floor for a 1960 Buick electra 225. Here’s a set i made this week for dong Mercedes Floor panels. Semi finished with a radius to match the original mercedes grooves. mounted on the Kohler frame with a grub screw to lock it on the shaft. 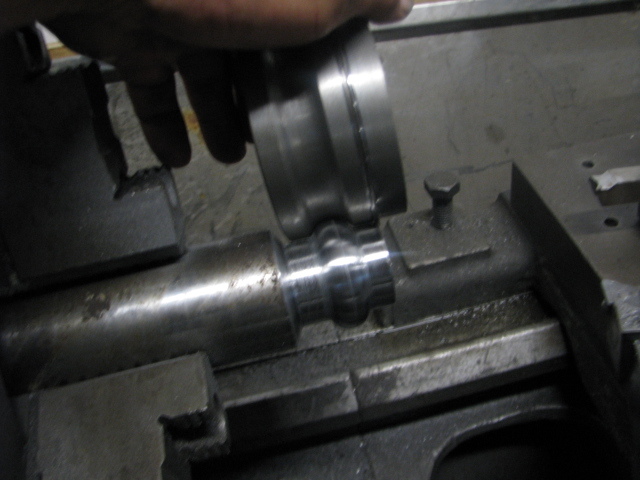 The reason the rollers are different sizes are because the Kohler gears were two different sizes…. 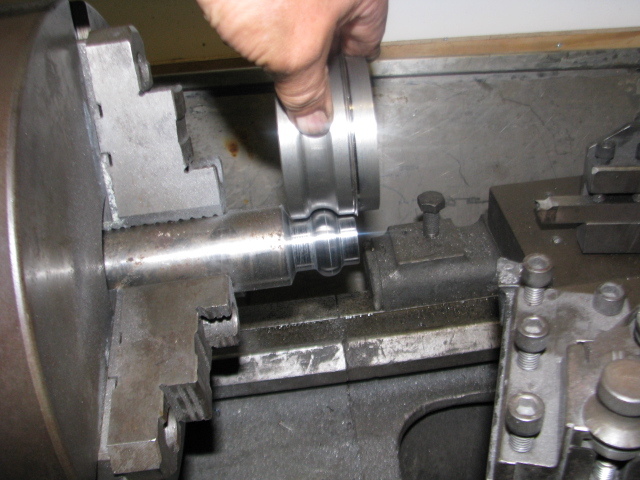 This entry was posted in tools around the shop and tagged alloy restoration, bead roller on September 25, 2014 by briskiwiron. Today I finally got this monster running and it is brilliant!! . 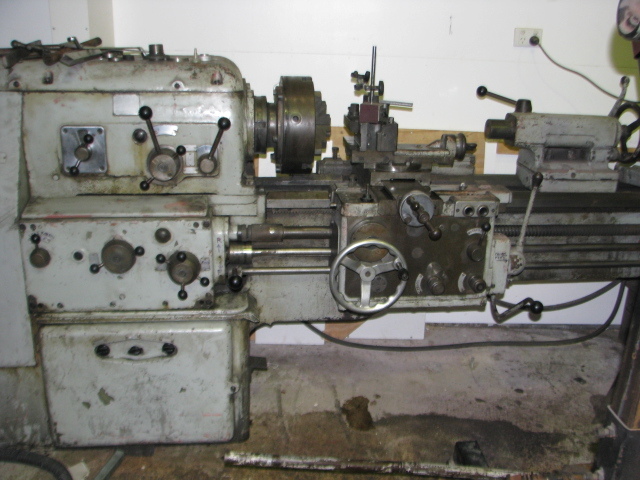 it’s a romanian built Lathe with a 2 meter long bed and a 400 mm swing although it will take 600 mm if the bed gap is opened. It has 64 different gears with a fully powered Apron,with forward and reverse . It weighs 3tonnes and has a 7.5 Kw main motor with a 3 Kw rapid advance motor for the Apron power feed. It seems to run very quietly too for a machine made in 1968 . i bought it because it was cheap but it has taken a bit of work to get it running including a new main motor and contactor etc. This initial cost has been off set by the fact it came with some beautiful Lemora tooling ,made in italy with a quick change tool post and a few hundred dollars worth of drills and other cutter tip, tool holders etc.I think the massive elliot 4 jaw chuck was worth more than what i have spent on it. 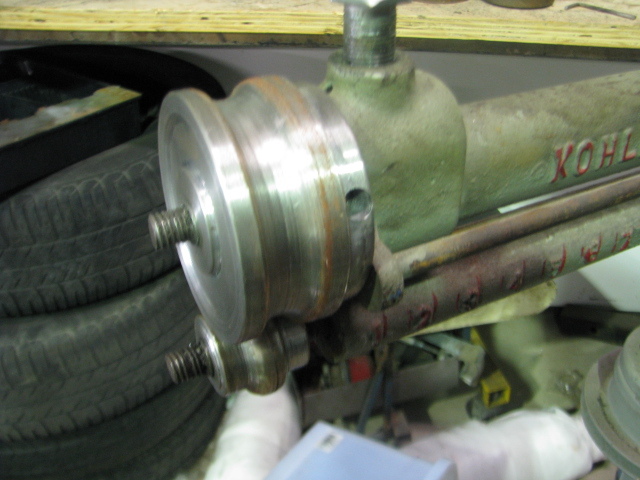 This entry was posted in tools around the shop on July 12, 2014 by briskiwiron.